The funding will be used for Inventys’ 30-tonne per day CO₂ capture pilot plant demonstration program, as well as to support Inventys’ time-to-market strategy for 2020. “As we address climate change, we must develop economic ways to capture, utilize, and store CO2. Inventys’ technology can cause a step change in the economics of CO2 capture,” said Dr. Pratima Rangarajan, CEO of OGCI Climate Investments. A key building block for unlocking the growth of the CO₂ marketplace is shifting the carbon capture cost curve down by at least a factor of two from conventional technology. 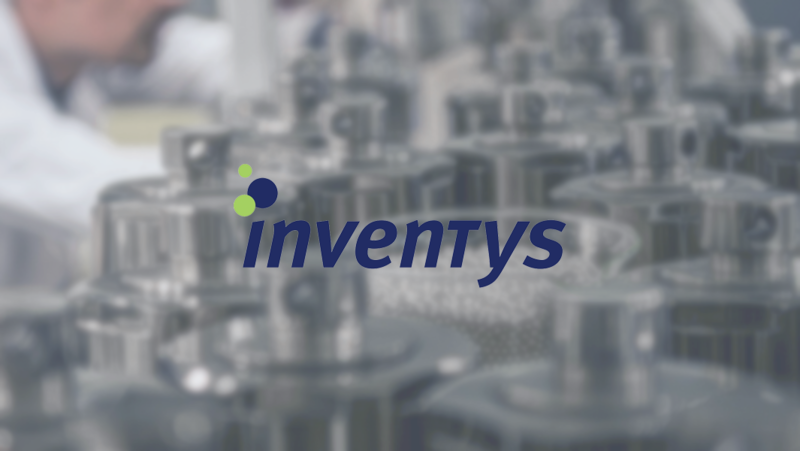 Inventys technology uses advanced solid adsorbent nanomaterials, combined with a novel modular compact contactor, to capture CO₂ from very dilute post-combustion flue gases, which comes from industrial processes and gas-fired power plants. 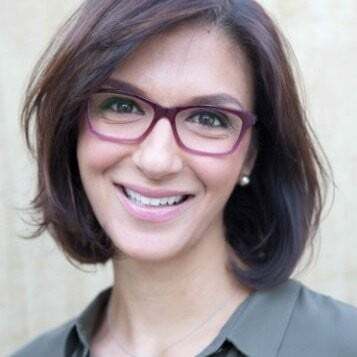 “Carbon capture, utilization, and storage (CCUS) is a crucial piece of the decarbonization puzzle and we believe that Inventys’ technology can create significant market opportunities for CO2 which will incite the advancement and uptake of CCUS,” said Rhea Hamilton, Ventures Director at OGCI Climate Investments. CCUS will play a significant role in decarbonizing the energy system which is why OGCI Climate Investments is committed to investing in technologies and projects that can catalyze its large-scale success. Read more about the work the OGCI and Climate Investments is doing to support the development of CCUS here.